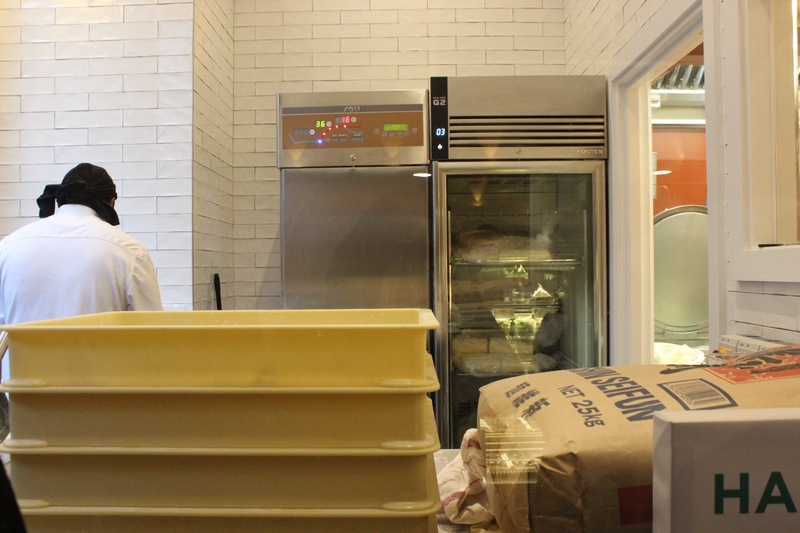 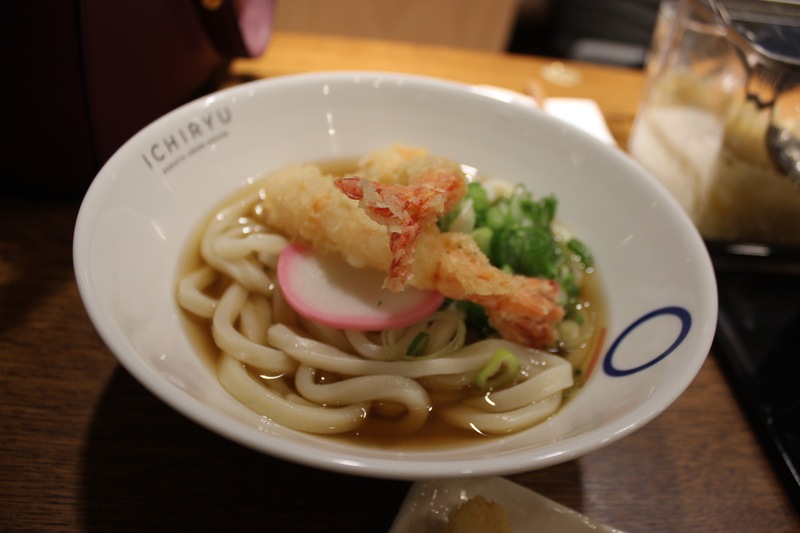 Ever since Kyo decided to close it’s doors there’s been a void in fresh udon noodles houses. 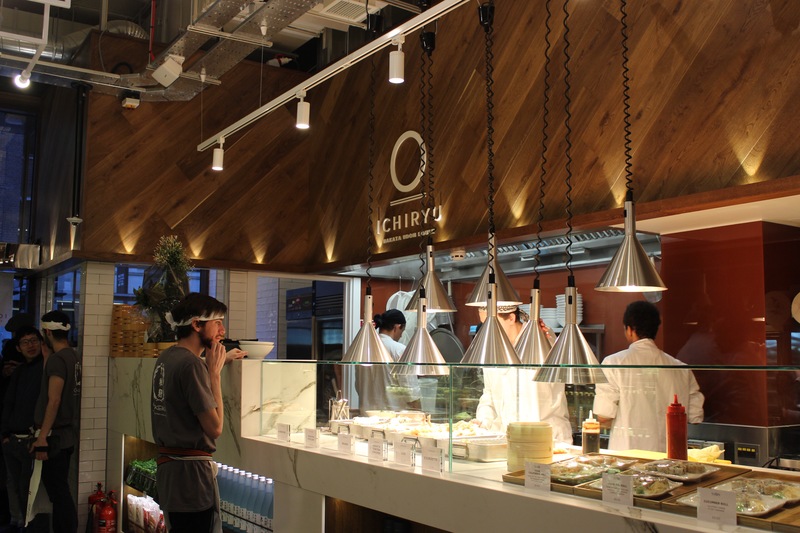 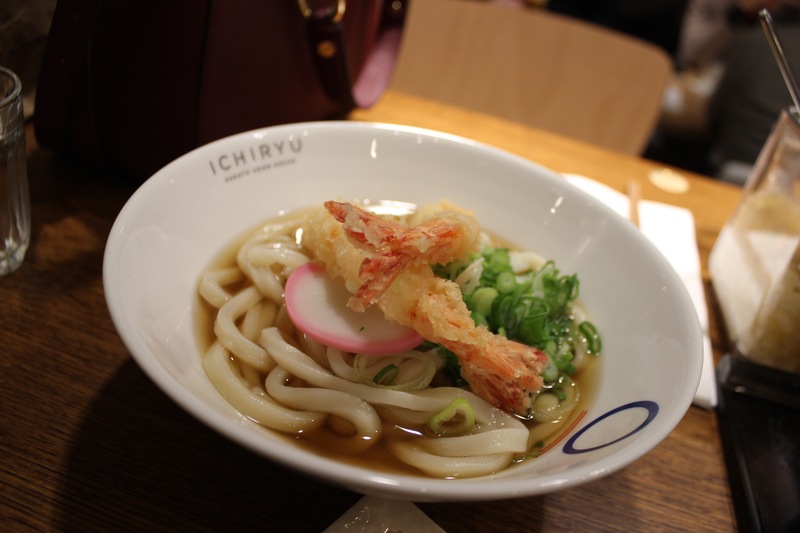 Ichiryu is the answer to our prayers, from the team behind Shoyu, Tak Tokumine and Japan Centre, they fill the void with a Hakata style udon house. 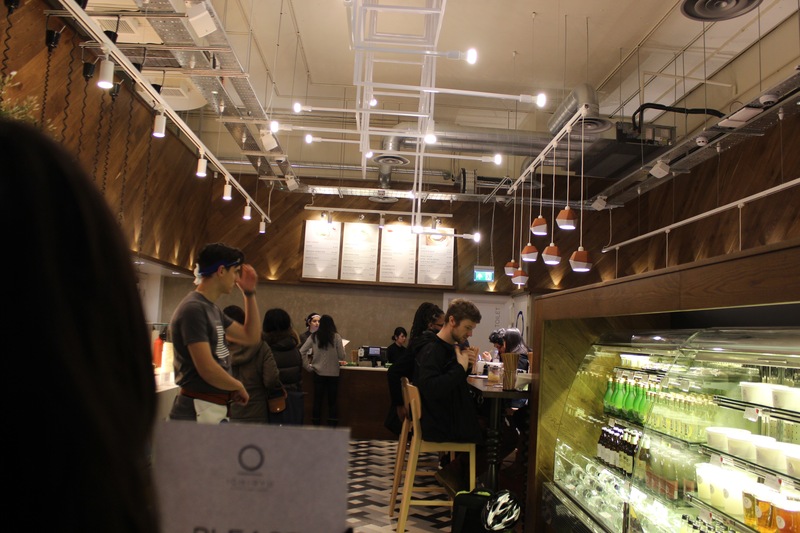 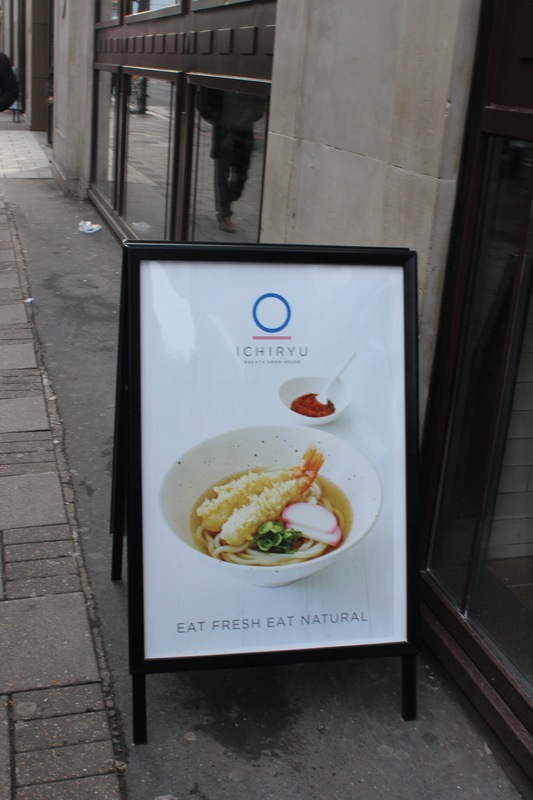 The area is already filled with ramen restaurants around the corner from New Oxford street, Tottenham Court Road central London. 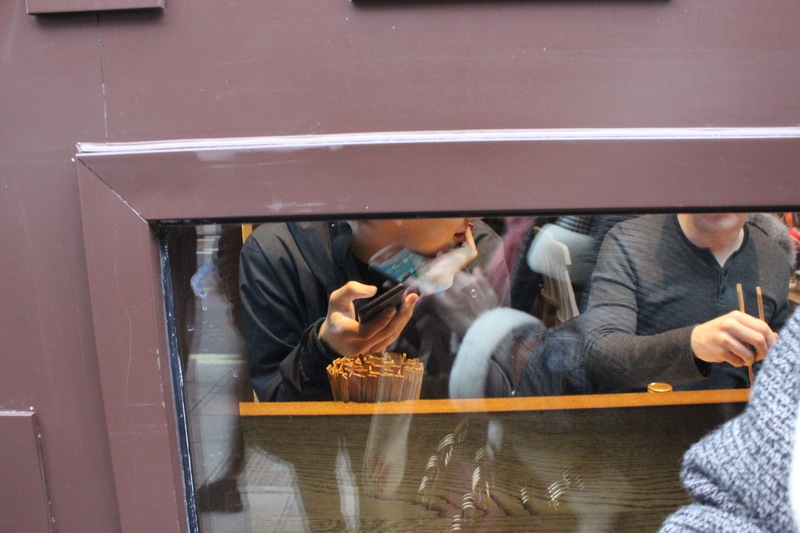 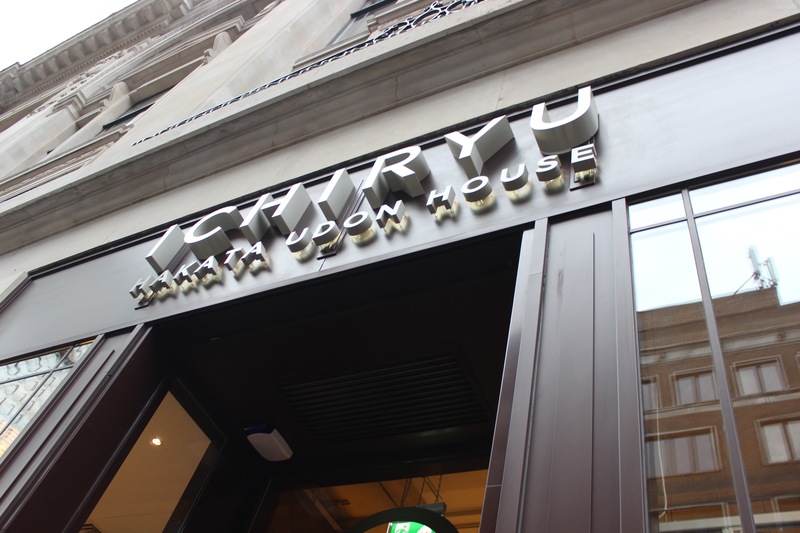 I went to their soft opening last weekend with 50% off all ramen and tempura we queued for over a hour in the freezing cold to get in. 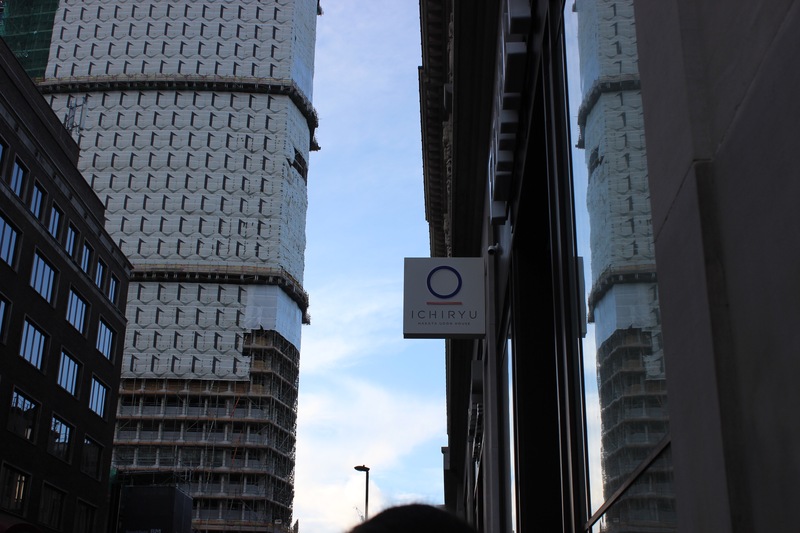 When we finally made it pass the border of the door, we learned the concept of Ichiryu is similar to Nandos. 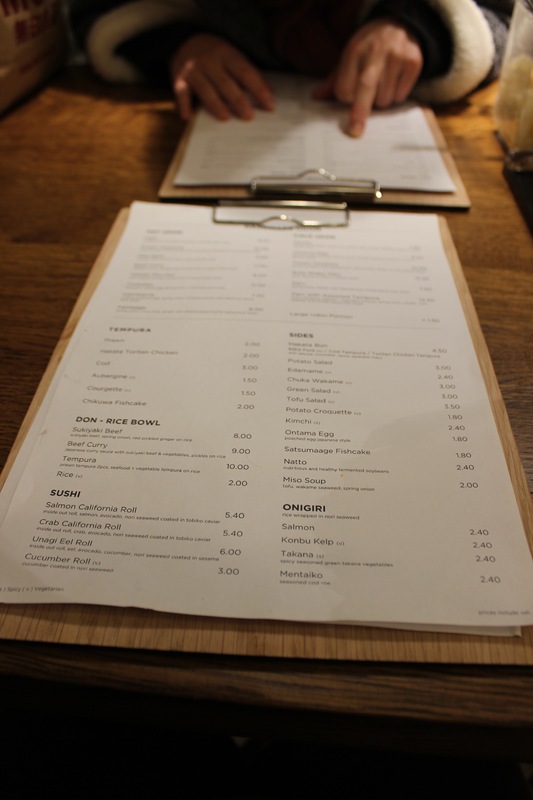 You get a seat at a table with a menu, then take note of your seat number then go to the till to order and pay for your food. 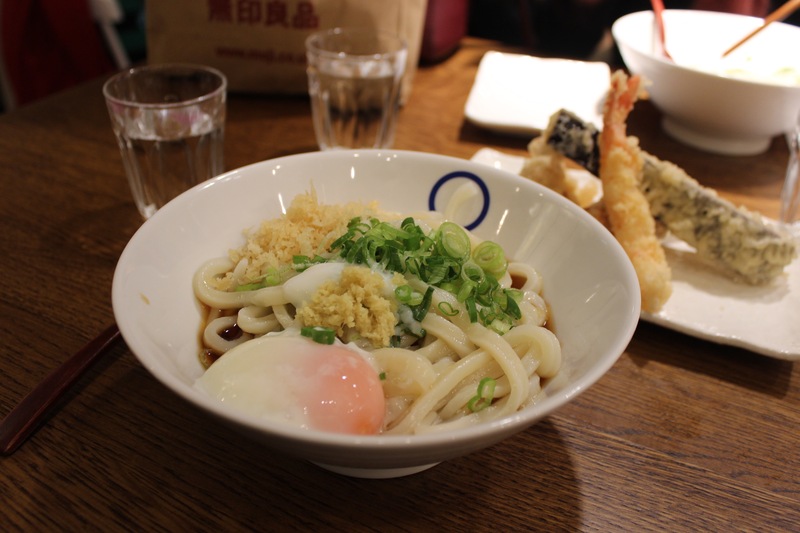 I decided on something from the cold section of the menu as I never tried cold udon. 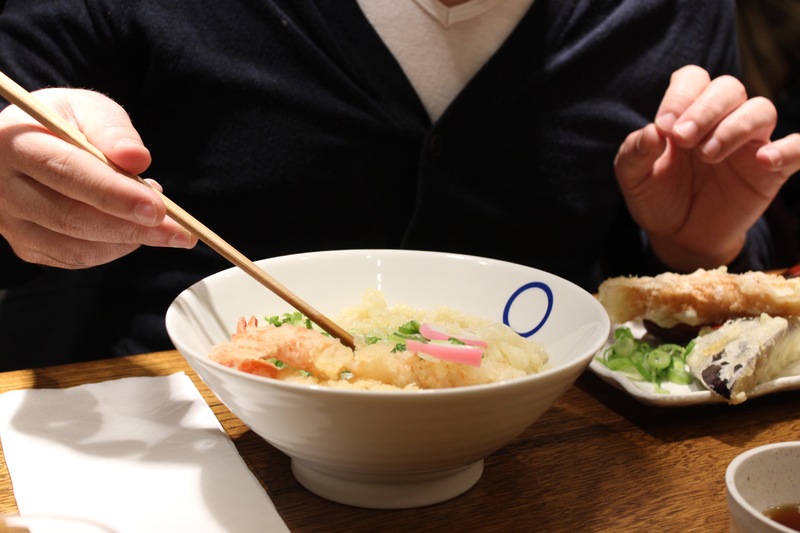 My choice of toppings Ontama egg and tempura crisps, and handfuls of scallions over a clean white bowl. 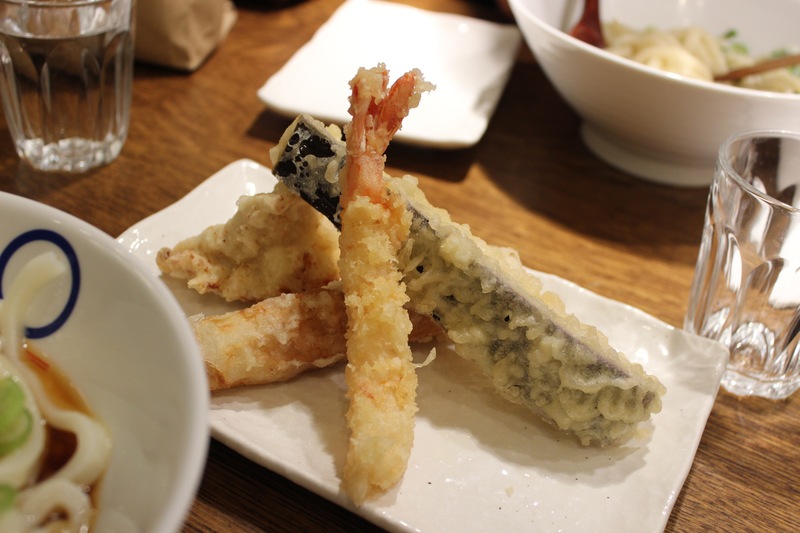 I made sure I added lashings of tempura crisps that sits in a pot on every table. 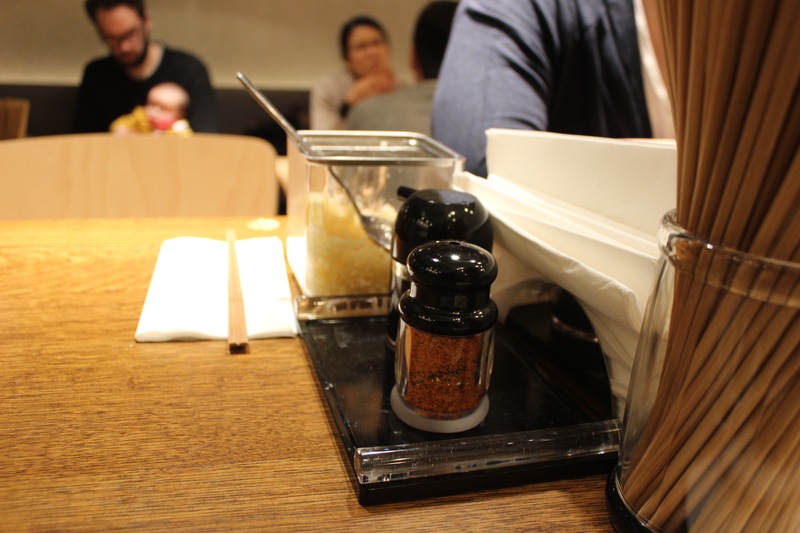 Although the menu seems a bit more limited to Kyo. 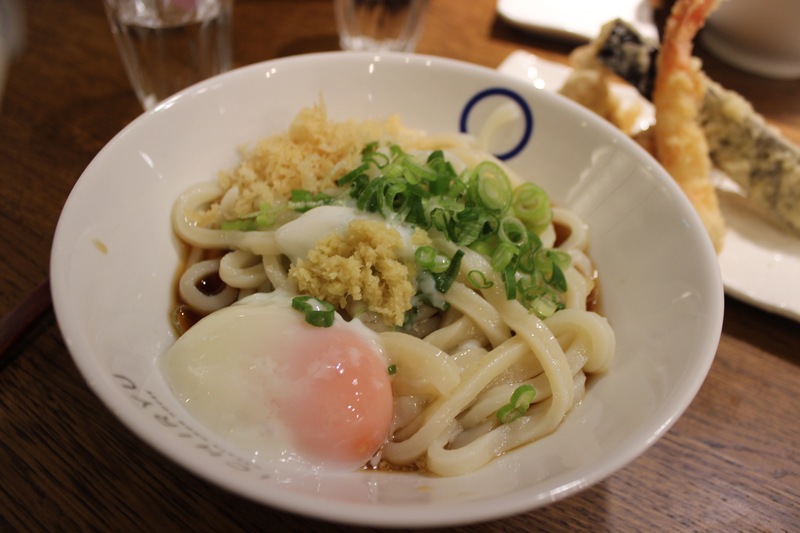 The udon noodles sure exceeded my expectations, made fresh daily and cooked per order. 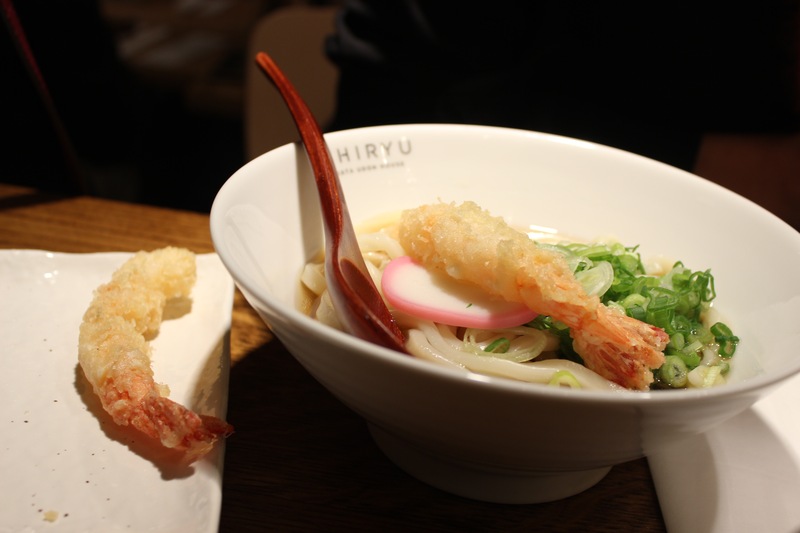 The texture is smooth and firm, the cold tsuyu bonito both was sweet, refreshing. 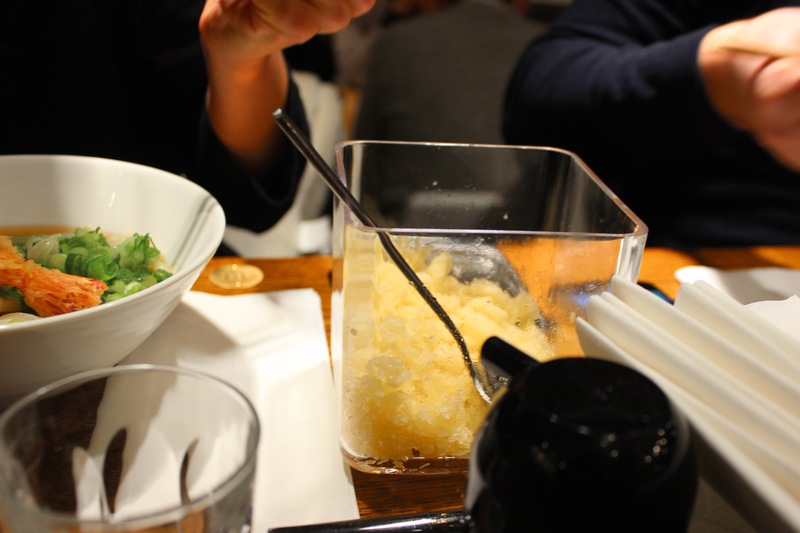 The Ontama egg was poached silky smooth and cold, as you poke the egg yolk it mixes into the bonito broth. 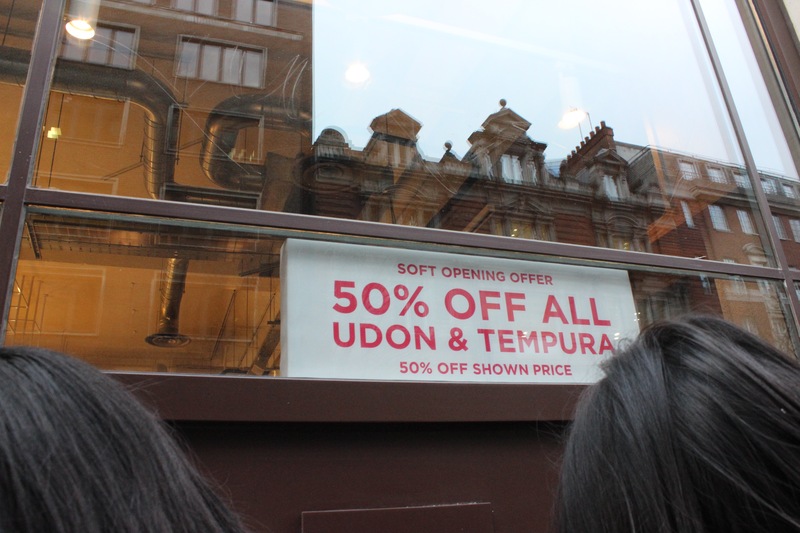 The tempura is sold by the piece costing from £1.50. 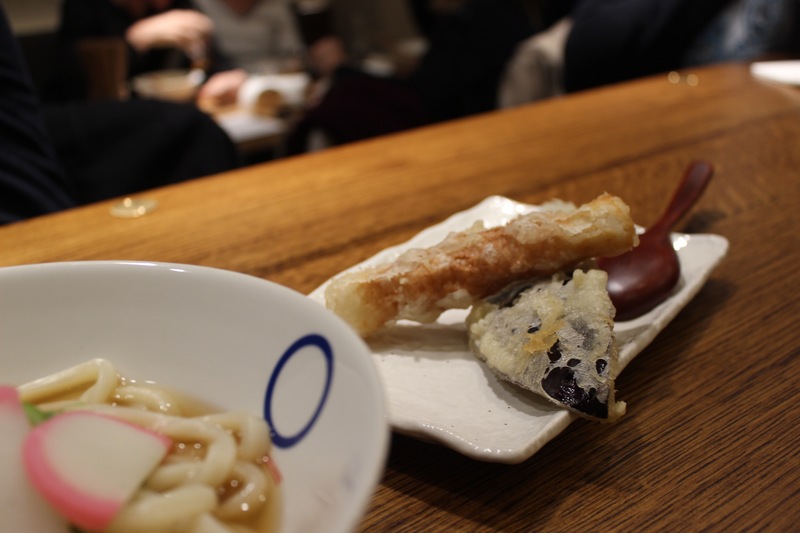 I ordered tempura prawn, toriten chicken, aubergine and the chikuwa fishcake. 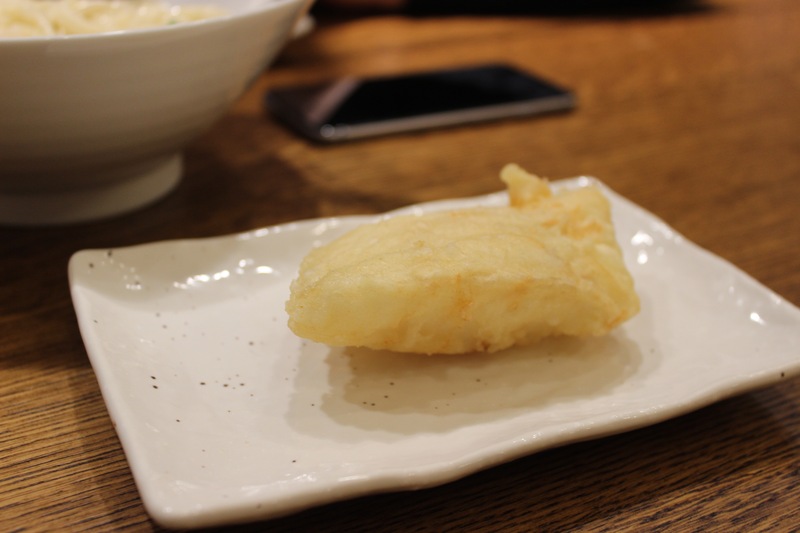 You can tell the ingredients tasted fresh, the batter very crisp. 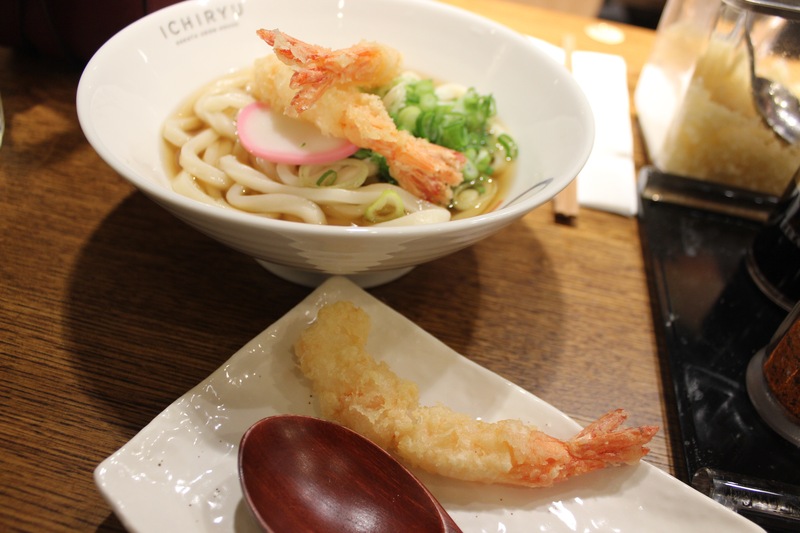 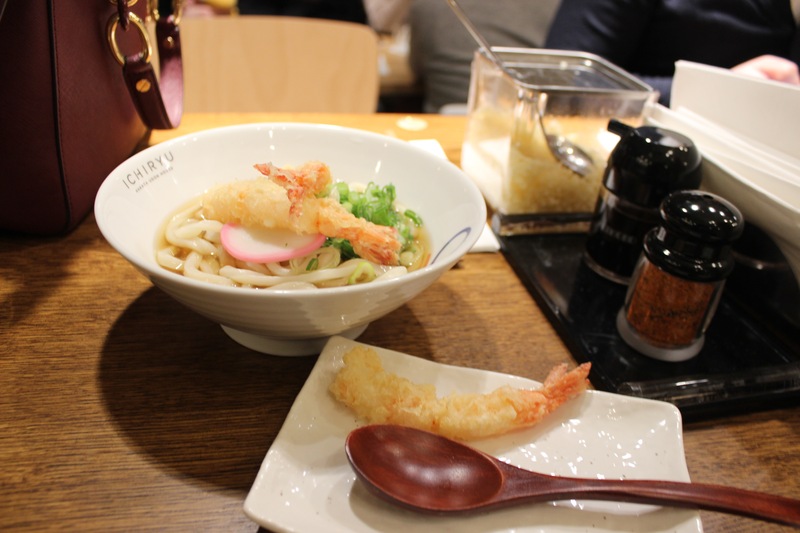 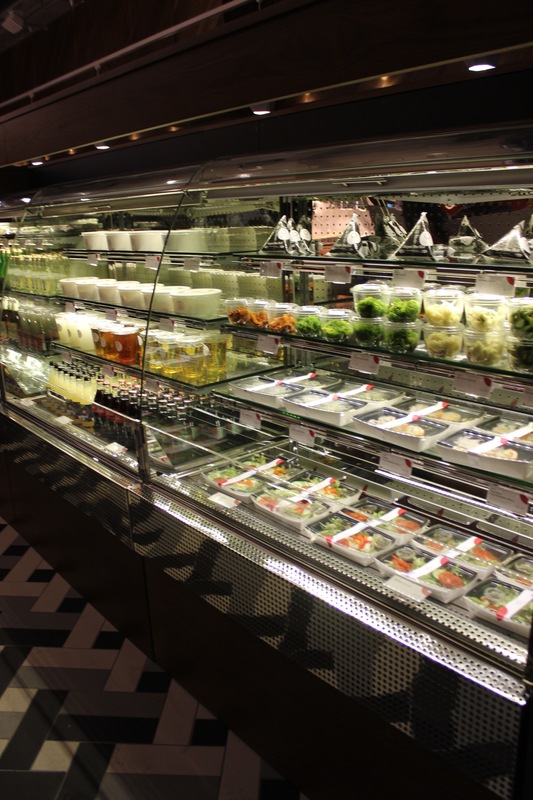 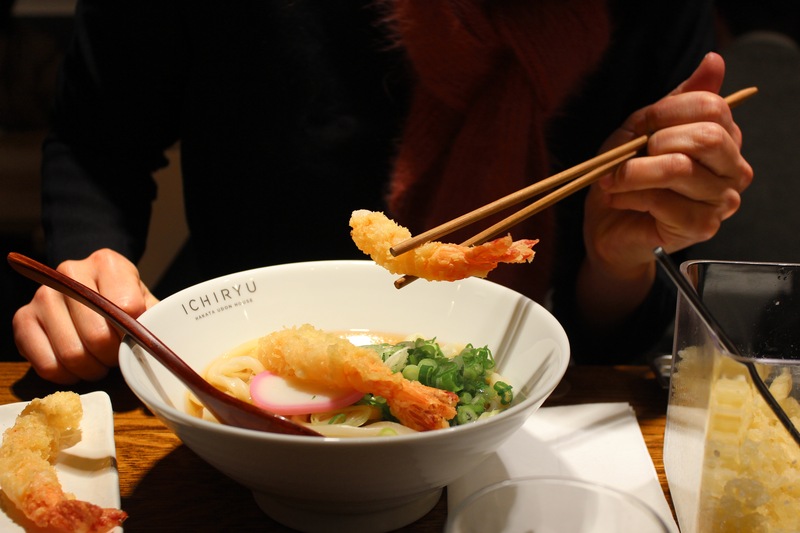 You be glad to know that Ichiryu also do their tasty udon noodles to take away, along with ice teas, Japanese desserts and salads.